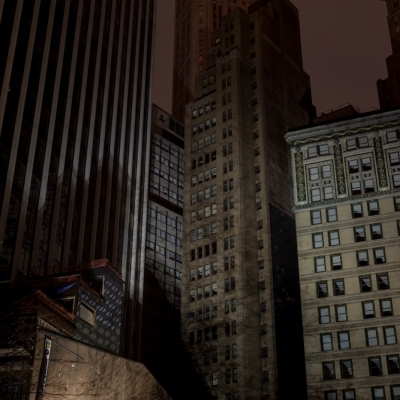 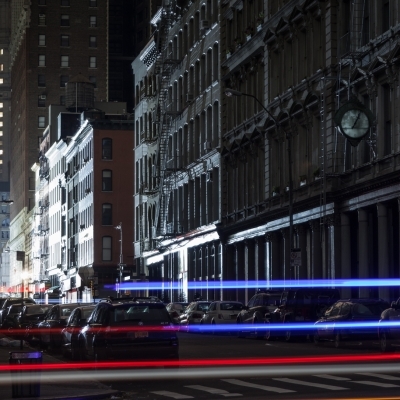 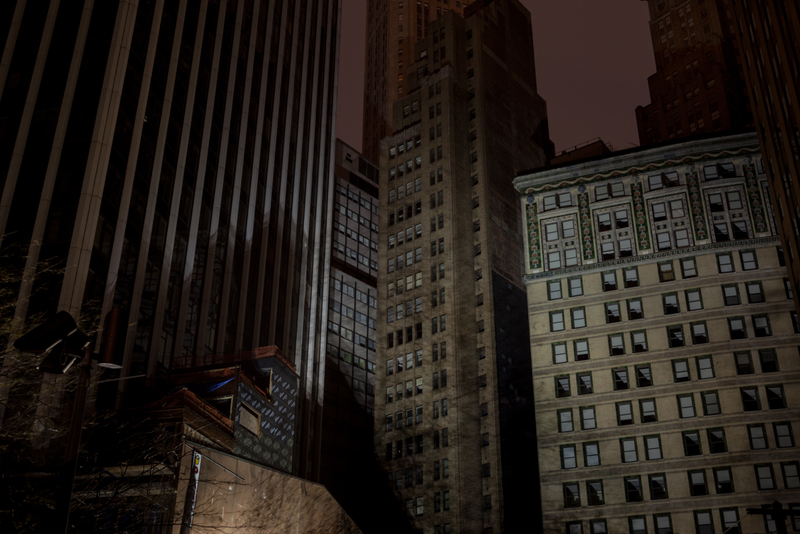 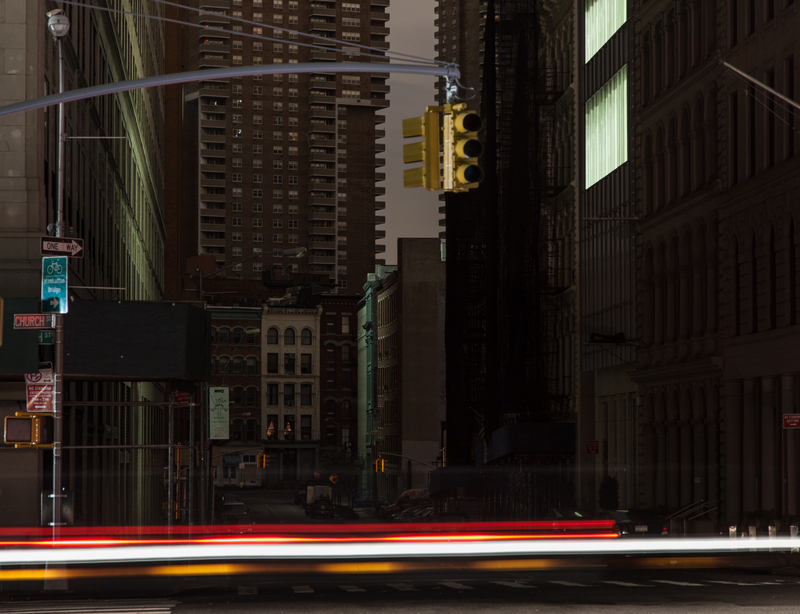 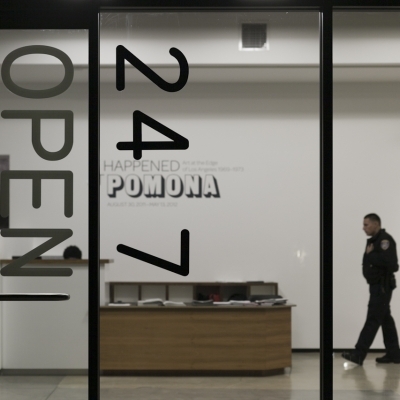 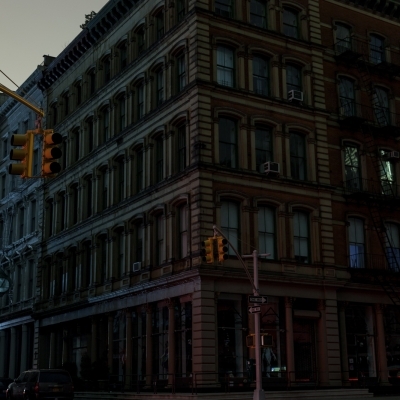 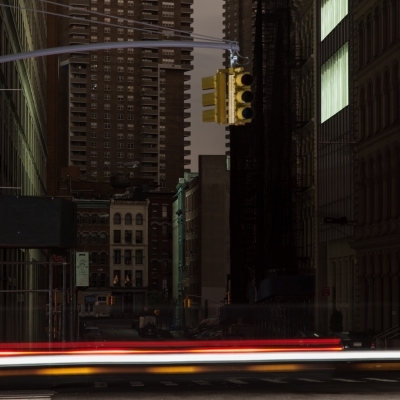 Here are some eerie and gorgeous photographs by New York City-based photographer Paul McGeiver (Several Seconds). 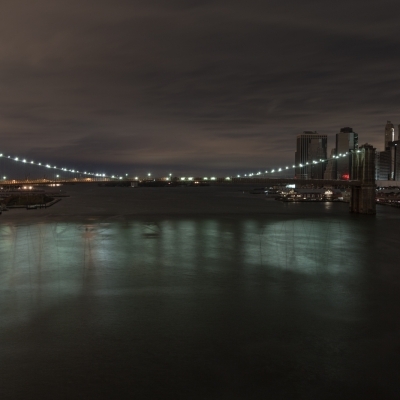 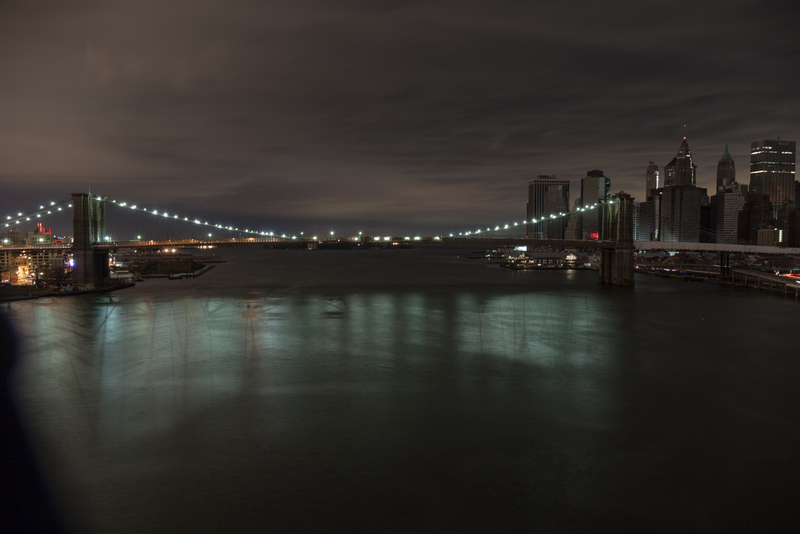 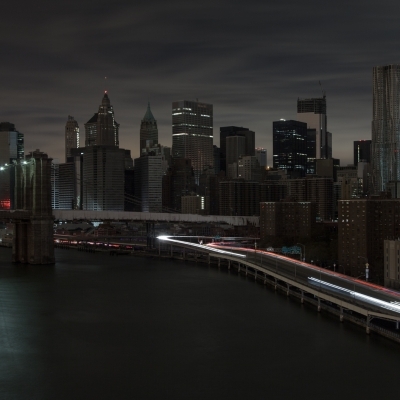 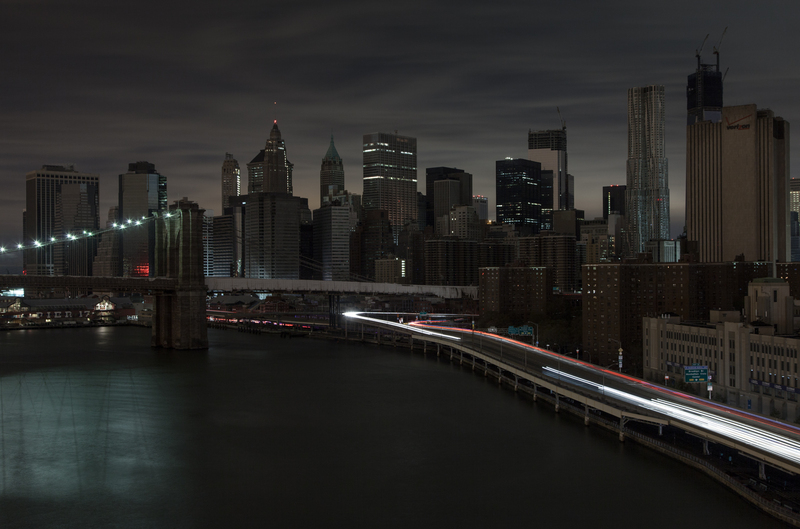 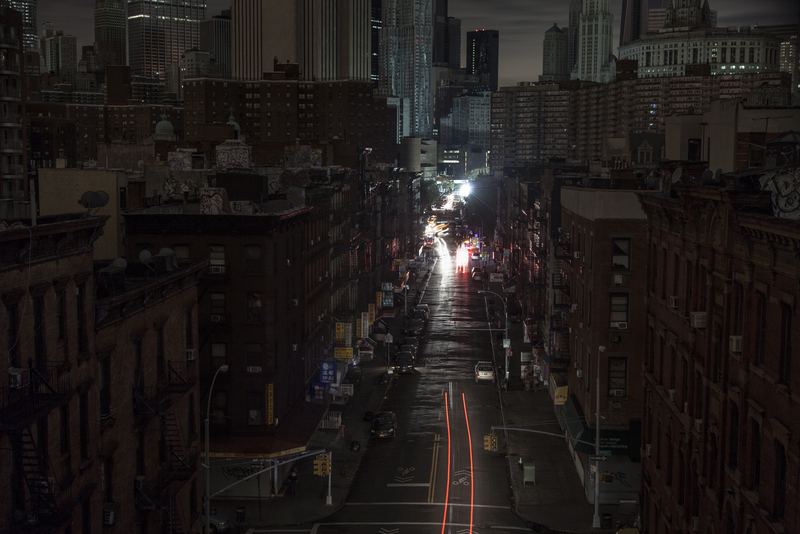 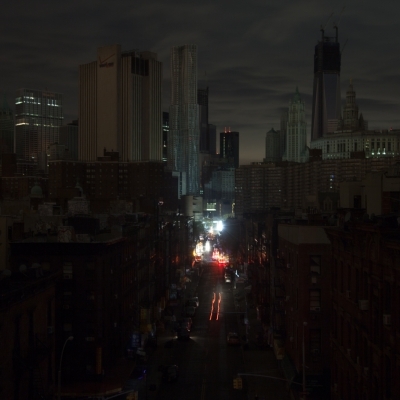 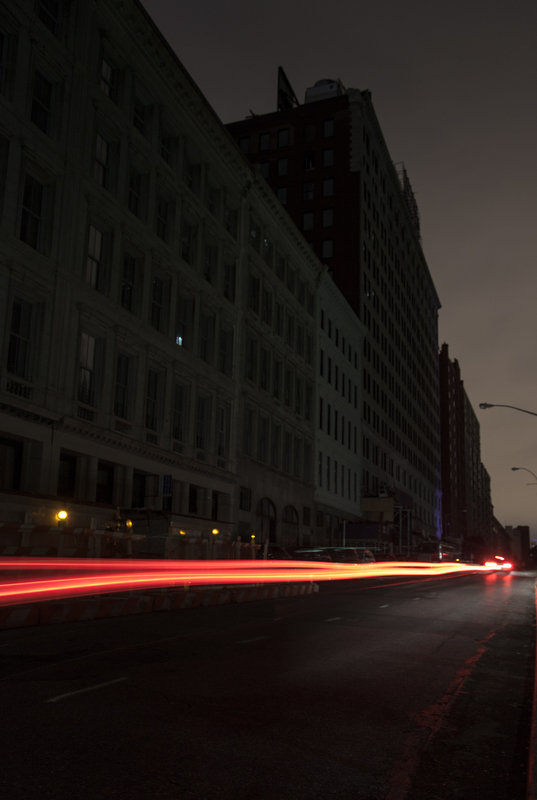 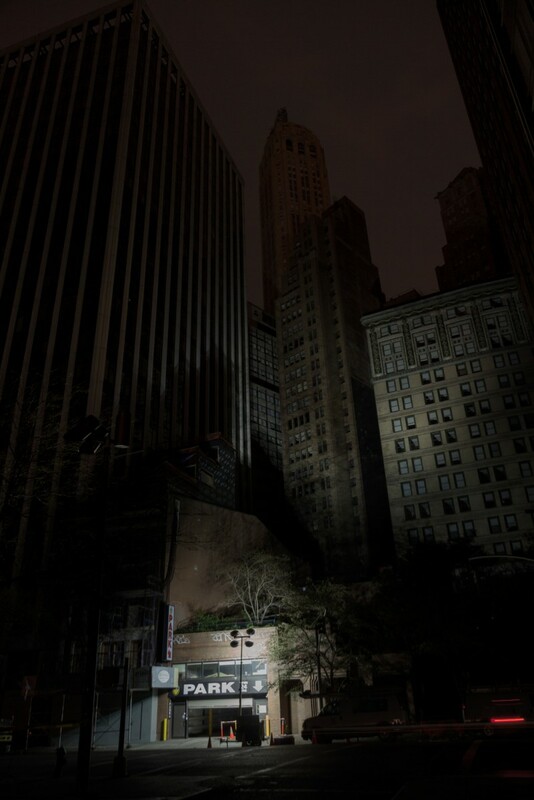 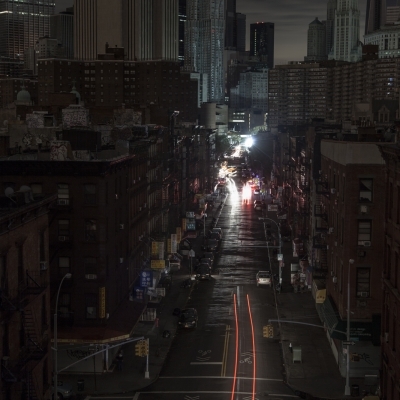 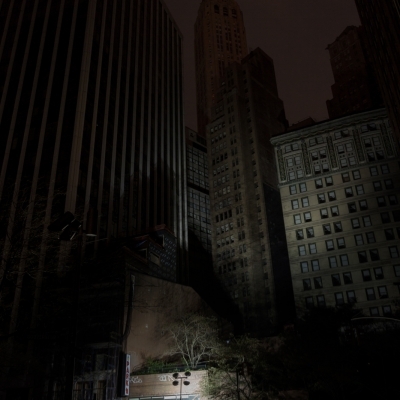 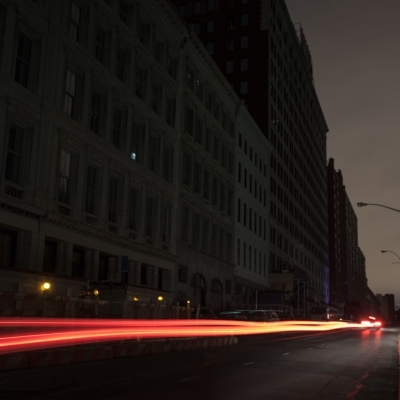 They capture Manhattan during the heart of the blackout, the mass power outage caused by Hurricane Sandy. 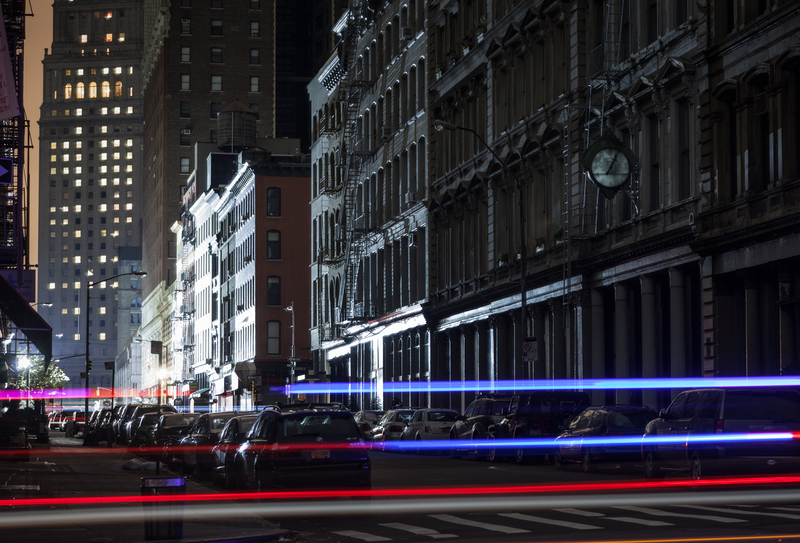 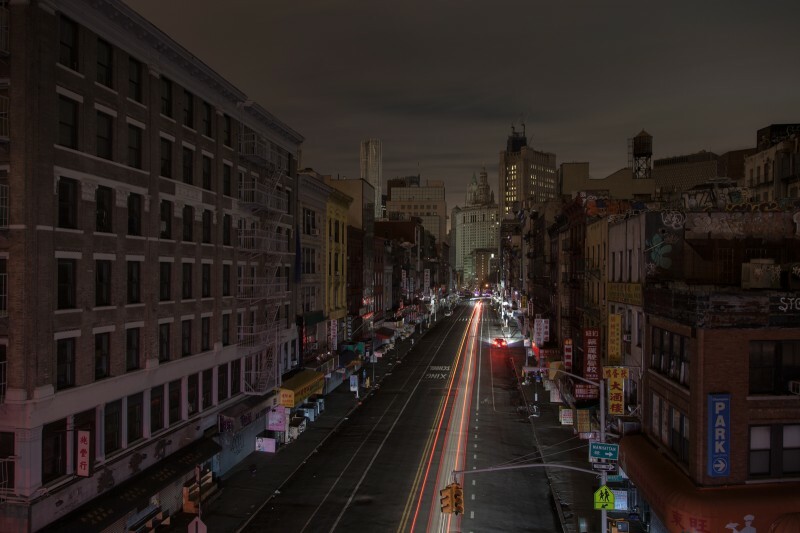 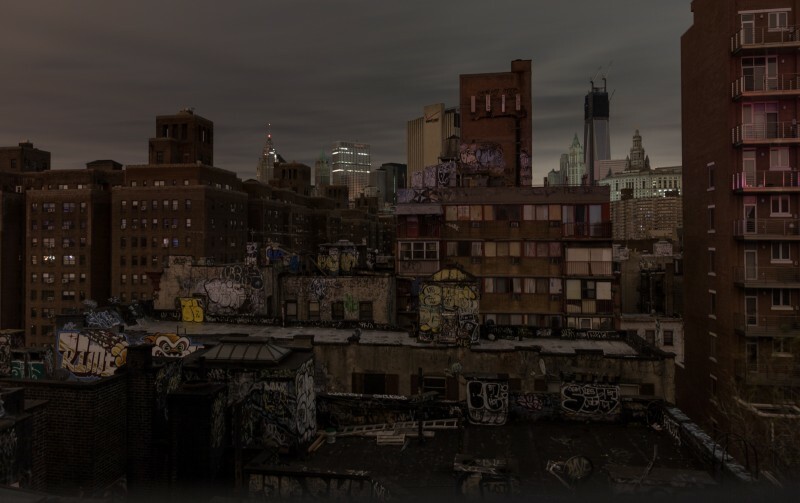 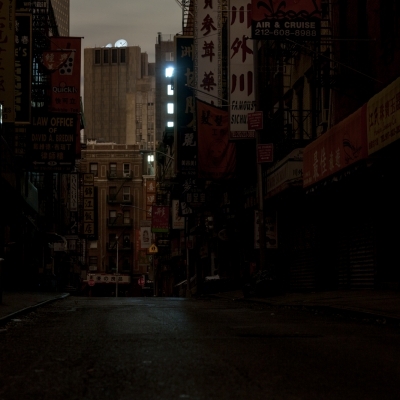 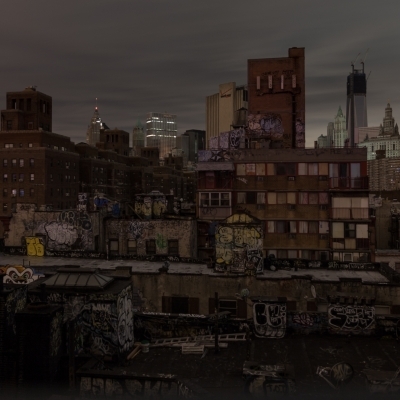 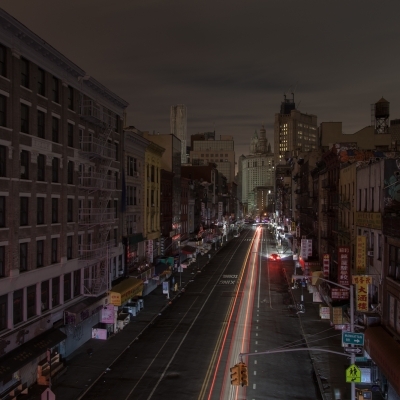 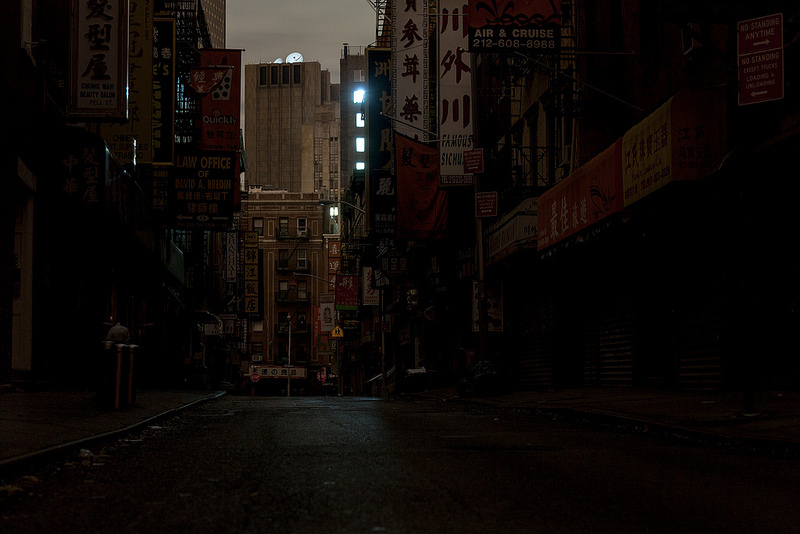 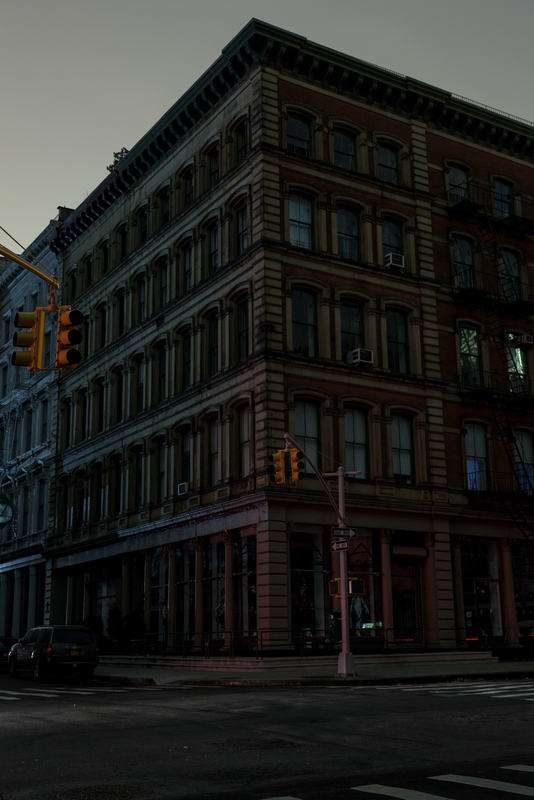 McGeiver manages to capture the darkness and rich texture of the metropolis in its most haunting hour; the city appearing like an apocalyptic ghost town. They look like stills out of something like I Am Legend. 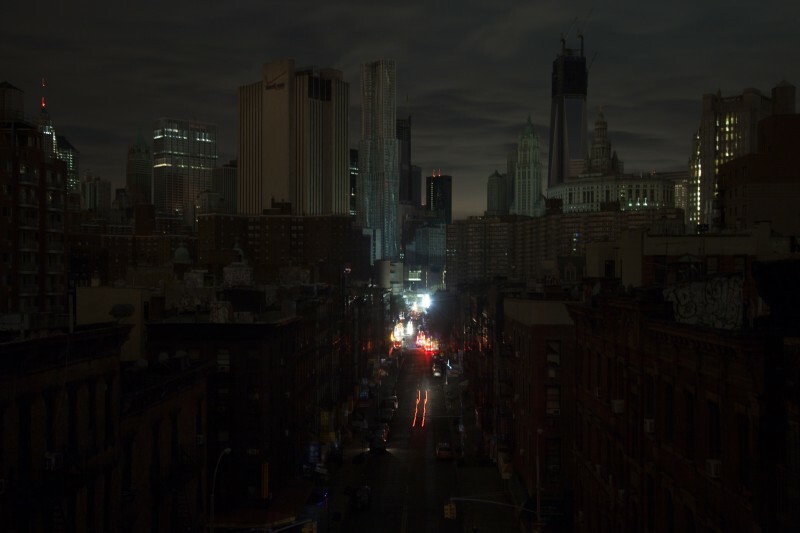 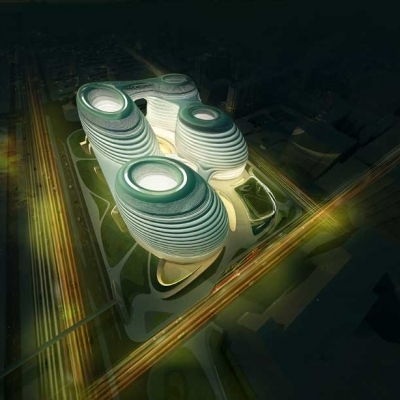 Check out our previous post where we have some video and crucial links concerning the disaster and NYC.